We reinvented the jet helmet with the new SCHUBERTH O1. A modern design, with three shell sizes and six helmet sizes so that every biker can find the right size - and it always fits securely. The O1 offers everything you would expect of a modern high-tech helmet. 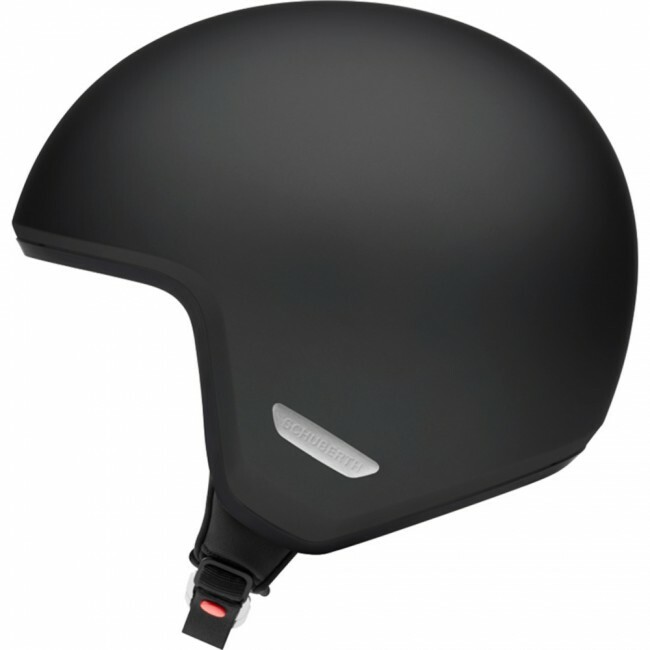 Maximum safety thanks to the helmet shell made of glass fibre matrix, and ultimate wearing comfort due to a unique lining concept. The motorcycle helmet complies with test standard ECE R 22.05 as well as DOT, which means it can be used throughout Europe and the USA. The O1 is available in sizes XS to XXL. This is suitable for a head circumference range from 53 to 63 centimetres. The unique manufacturing methods used for helmet shells at SCHUBERTH keep the weight low, whilst retaining optimum stability. Direct Fibre Processing (DFP) is an innovation developed by SCHUBERTH. It involves an endless glass fibre being cut into pieces by a robot and blown into a mould. A precisely defined quantity of resin is added to the preform and it is then compressed at high pressure in a heated mould to create an exceptionally high-strength helmet shell. The multi-part construction of the inner lining allows for outstanding force absorption, thereby enhancing safety. The smallest version of the SCHUBERTH O1 (XS) weighs in at just 1100g. The helmet shell is made from a modern glass fibre matrix and comes in three different sizes to fit a variety of head shapes. Ergonomically shaped ShinyTex® padding for better head ventilation - seamless, highly functional and breathable, detachable and washable, as well as certified in accordance with Öko-Tex 100. A quiet helmet with excellent aerodynamic properties. The form of the O1 was developed in SCHUBERTHs in-house wind tunnel. The resulting design fulfils todays standards in aerodynamics and aeroacoustics.